During grad school, Sarah felt a calling to advocate for children with disabilities in Haiti. In 2013, she moved out of the states and to Haiti, where she served as a recreation therapist for a pediatric medical center. Sarah worked with many families and their children, including one very special child named Nika. It all started in January of 2014 when a young woman came into Sarah’s workplace holding a three-month-old baby girl named Nika. Nika suffered from a very serious brain condition that caused a buildup of cerebrospinal fluid on the brain. Nika, whose head was swollen and enlarged, needed immediate medical care. However, it seemed her birth mother was more concerned with the stigma attached to disabled children than getting Nika the care she needed. On the rare occasion, Nika was taken out in public, her mother would cover her in blankets to hide her away from the world. 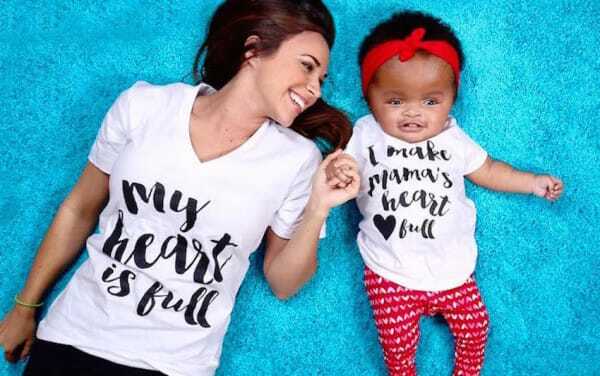 Sarah continued to work with Nika and her mom, but as time passed, she couldn’t help but notice the infant had lost even more weight to the point of being emaciated. She realized Nika wasn’t malnourished because of her diagnosis, but because of neglect. One day, Sarah suddenly felt a sudden compulsion to check on Nika at her birth mother’s house. There, she made a shocking discovery that changed her life forever. Scroll down to read this incredible, mind-blowing story. 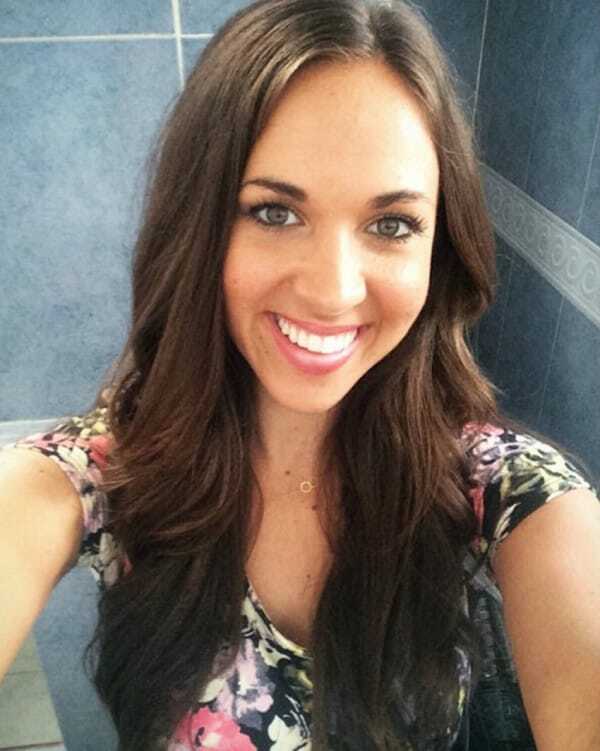 This is Sarah Conque, a 28-year-old Certified Therapeutic Recreation Specialist. While in grad school, Sarah discovered her passion for advocating for children in Haiti living with disabilities. In 2013, Sarah moved from Louisiana to Haiti where she began work as a missionary at Danita’s Children Medical Center. 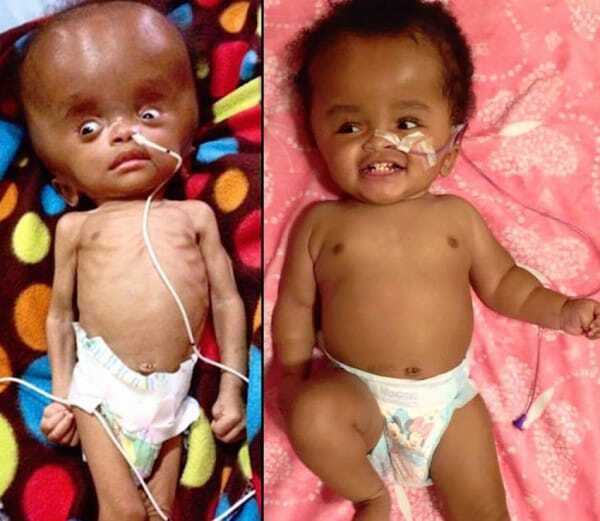 In January of 2014, a young woman came into the medical center holding a three-month-old baby girl named Nika with hydranencephaly, a condition where there is a buildup of cerebrospinal fluid on the brain, causing the head to swell. Nika was terribly malnourished and needed immediate medical care, but sadly Nika’s birth mother treated her more like a “shameful secret” than a child in need. Whenever she took Nika out in public, she’d wrap her up in blankets, hiding her face away from the world. Nika wasn’t malnourished because of her diagnosis, but because of severe neglect. In August 2014, Sarah’s gut instinct led her to visit Nika’s birth mother and check on Nika. Sarah was horrified to find Nika completely alone inside the house, lying on a rice sack and surrounded by garbage. She was eleven months old and weighed six pounds, several of which were built-up fluid. In Haiti, there is a stigma placed on those with disabilities. Nika’s biological mother did everything she could to avoid being ridiculed. She had also been a prostitute and possibly tried to terminate the pregnancy by drinking poison. Sarah ultimately convinced Nika’s birth mother to let her bring Nika into her orphanage family, and give her the care she so deserved. “The first week Nika was in my care, it hit me just how neglected and malnourished this sweet little girl was,” Sarah wrote on her website, Little Warrior Nika. Her internal organs were beginning to shut down. 99% of babies with Nika’s diagnosis die before they turn one. Miraculously, she had already surpassed the odds, even in such deplorable conditions. Still, doctors said Nika was dying and told Sarah to pray for a miracle. 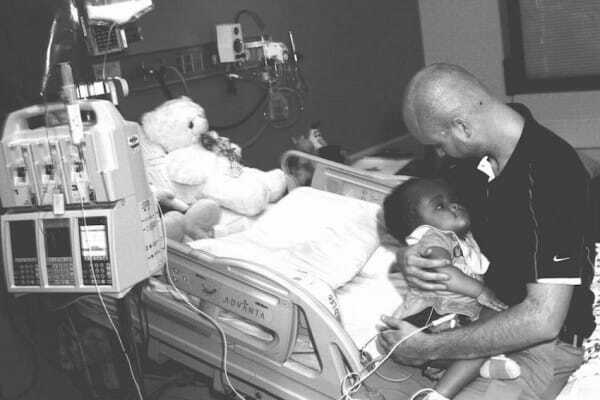 “Miracle upon miracle, she continued to survive,” Sarah wrote. In February 2015, after six months of being her 24/7 caretaker, Sarah officially became Nika’s legal guardian. She dedicated herself to caring for her forever. Sarah’s partner, Stephen, shares in her mission to provide Nika with a loving home. 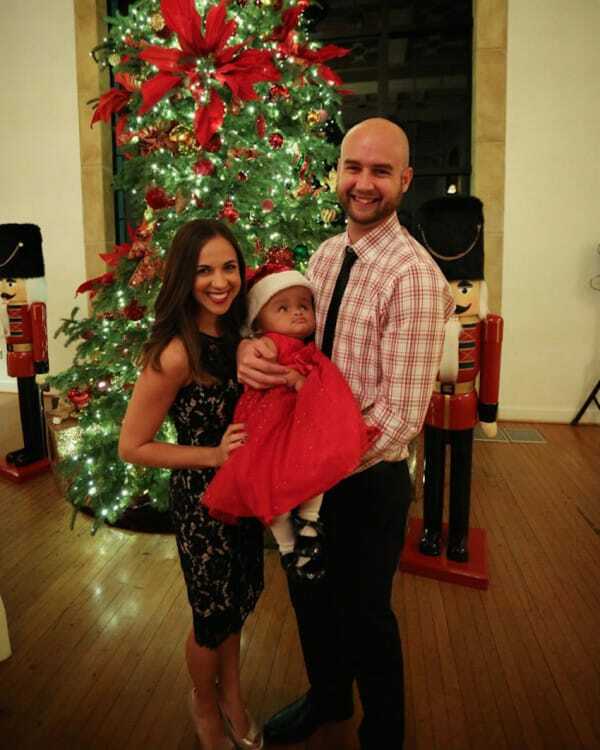 Nika now has a caring, attentive family with who she celebrates holidays and milestones. Just look at this incredible transformation! Nika underwent her second neurosurgery and had a VP shunt implanted, which drastically improved her quality of life. Her head circumference decreased by nearly two inches, and she lost five pounds in fluid weight! “Cue the tears…. 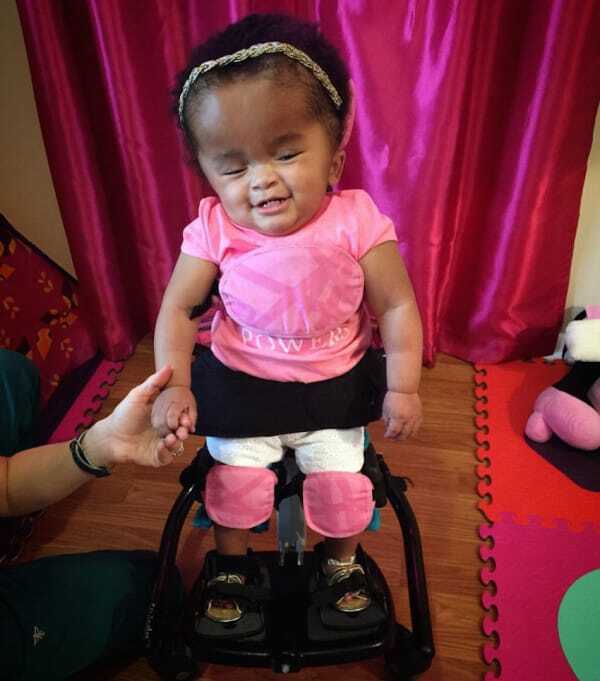 Nika tried out her new stander in physical therapy today!” Sarah writes. 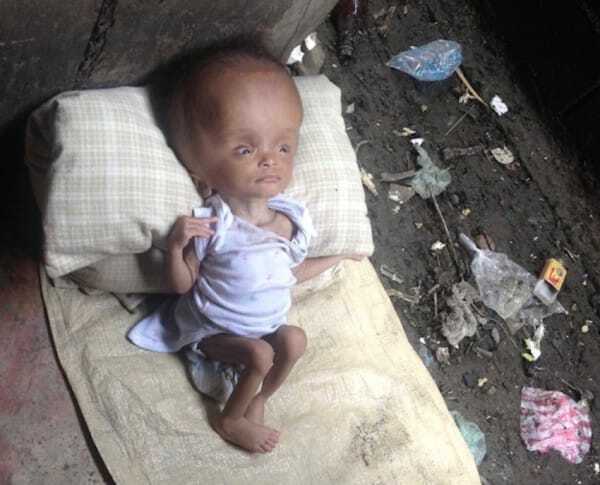 “She wasn’t supposed to survive the malnutrition…. 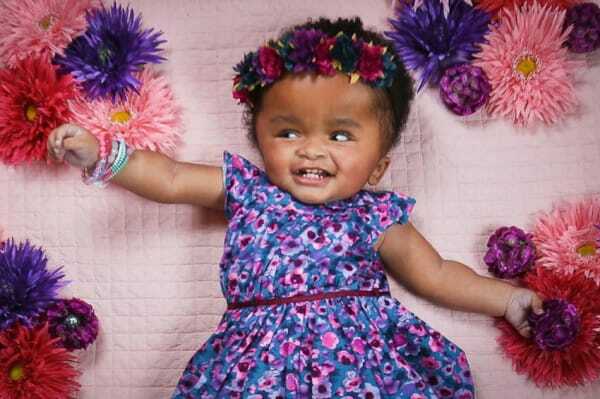 but today she stood….She wasn’t supposed to thrive after having hydrocephalus untreated for so long…. But today she held her head up…. It has been two years since Sarah has taken Nika under her wing. At two years old, Nika continues to defy the odds and make unbelievable progress. She currently lives with Sarah in south Louisiana. God bless Sarah for stepping in and giving Nika all the love and care she deserves. If you’d like to donate to Nika’s fund, click here for information.